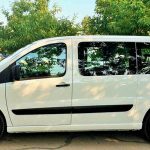 Book quickly, travel comfortably and let one of our expert English-speaking drivers handle all of the details of your Sofia to Bucharest transfer. 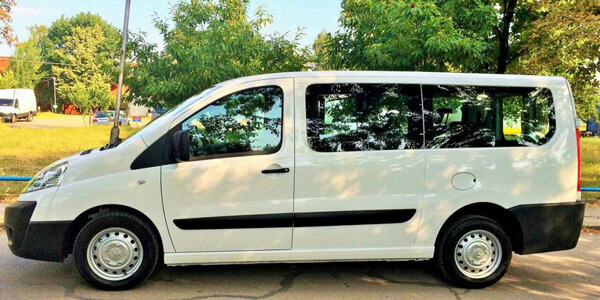 We’ll provide the roomy, air-conditioned minivans or sedans which you, your family or party need. You’ll be in charge of the temperature controls and the music which plays on the stereo – plus, you’ll have plenty of leg room. If you need to stop for a break, no problem – all you need to do is ask. Your driver can also offer some handy tips for your stay. 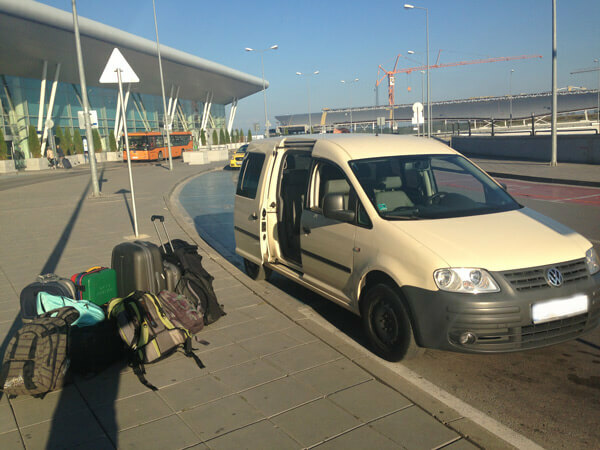 Booking with Around Bulgaria is fast and easy – and we never ask for money in advance. 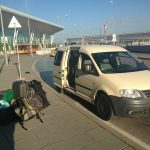 Why use us for your Sofia to Bucharest transfer? If you are surprised by a delay with the flight, your taxi will wait for you until you land – for free! Distance: 357 km via the DN6 and E70 routes. Estimated transfer time: 5 hours and 30 minutes (the border crossing doesn’t take long and do bear in mind that you’ve got constant internet access, optional game tablets and stereo control to keep you entertained). Set prices: which don’t change – you pay what you’re quoted to pay. No upfront payment: so you’ll be safely at your destination before you need to get your wallet out. 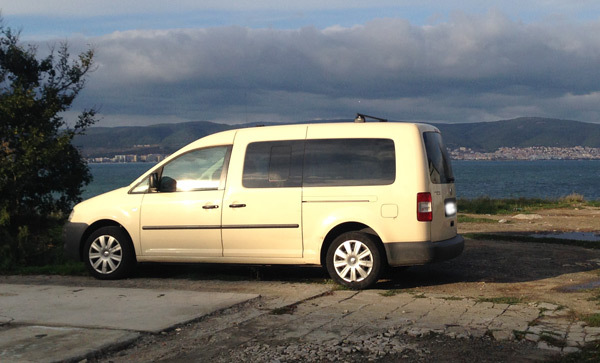 Price: €230 one way for up to 4 passengers. Payment: you can pay for your Sofia to Bucharest taxi service online by card, bank transfer or PayPal. Or you can pay in cash (we accept Bulgarian Leva, euros and US dollars). 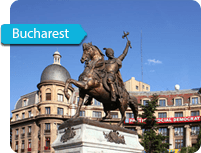 The Romanian capital Bucharest is not only a tourist destination because of its convenient international airport. You can see and learn a lot here. The city has welcoming green parks and an amazing central area, through which the Dambovita river passes. When it comes to architecture, the Parliament building is especially impressive. It’s the second-largest building in the world – after the Pentagon in the US – as well as being the largest parliament building in the entire world. In the city centre, you will also see a replica of the Arc de Triomphe in Paris, built in 1935. Among the numerous museums the city offers, the Cotroceni Palace is definitely worth visiting. In its opulent rooms you can learn about the recent past of Romania’s rulers. It also now houses the residence of the Romanian president. Head to the Village Museum in Herastrau Park to see authentic rural buildings made of wood, gathered here from all corners of Romania. Finally, great eateries and entertainment venues dot the city. You will almost always find something to suit your tastes only a short distance from where you currently are. You can also sample some typical Romanian snacks from the city’s well-known street food stalls.